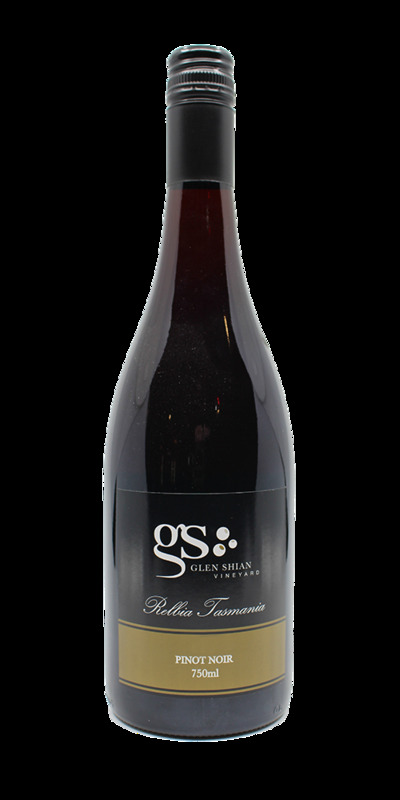 A bold style of Tassie Pinot Noir with a deep garnet colour catching the eye. Vibrancy dominates this wine in its youth; dark cherries and soft plums lay the platform for this full bodied style. A lovely soft tannin structure along with the balanced acidity and fruit lead to the long back palate. Decided yummy!